I received a hermit crab calendar for Christmas. I was thinking about the same thing too actually. I think it would be cool to do a crabs of the HCA calendar. 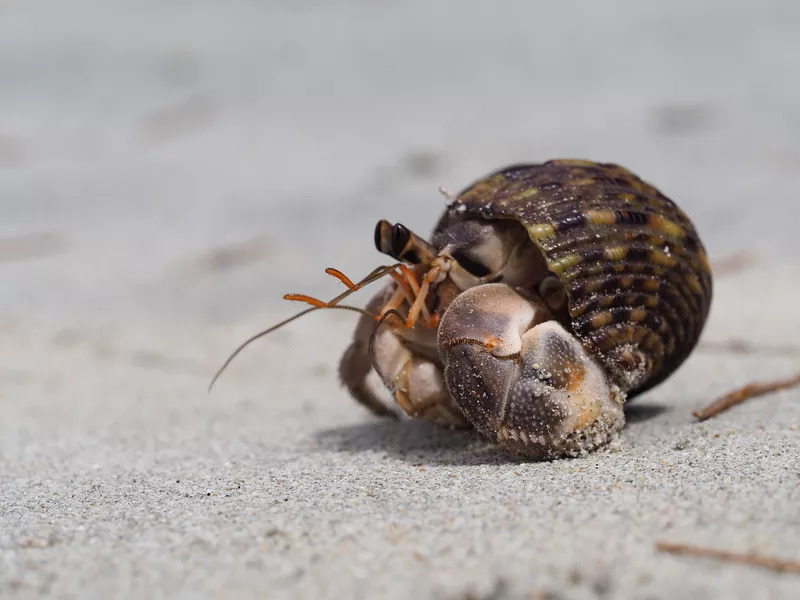 Everyone here could submit pictures then everyone votes for what crab will be featured every month. You could even have two or 4 smaller pictures for some months. Then have all the proceeds go for the upkeep of this site. I'm not sure how easy of a task that would be, not so much making the calendar, but shipping the out when you sell one. The one thing the calendar I received lacks is a small description telling you the name of the crab and who owns them. I know there is one from the CSJ which is pretty nice.. I think we could probably sell them and ship them through a site such as etsy. For each month we could put four pictures, each with a description of the crab. Everyone on the site would pitch in. And yes the profits could go to the upkeep of this site. If anyone has any ideas, either reply or pm me! Ok, I have done some research and I think we could put together the calender on a site such as Google calender. We just need to find someone to do it. I am willing to do it, but I think it would be better to find someone who has experience with this kind of thing. We also need someone to be in charge of selling and advertising! I have so many ideas, and I really hope we can put this together. I think it would be a great annual fundraiser and also a lot of fun!